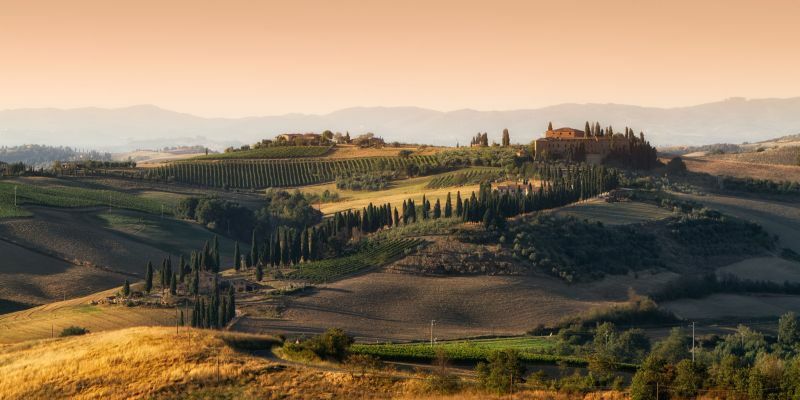 When we think of Tuscany, our minds can often wander into the typical scenes of sleepy rolling hills and vineyards that stretch as far as the eye can see. We think of sampling (or my case, gorging on) the traditional local wines, breads and olives, strolling through quaint villages and delving into the rich history and architectural delights of the region. 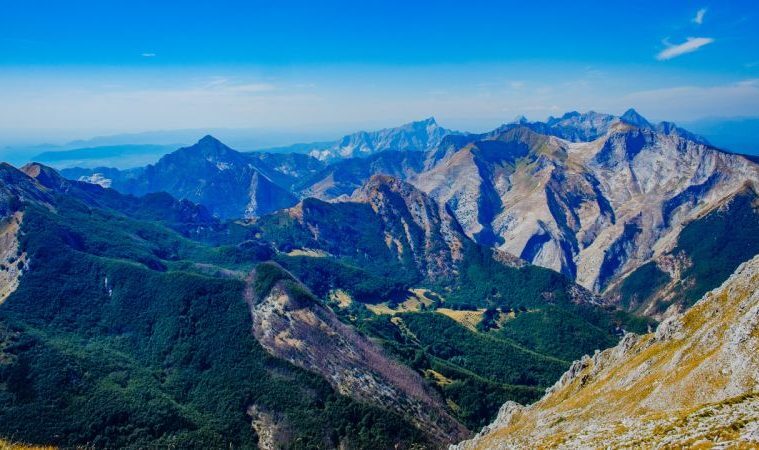 However, turn your attention north and the landscapes fade from luxurious green hills to that of the marble mountains of the Apuan Alps, thick forests and gorgeous lakes. So, why not explore this gorgeous region a different way? 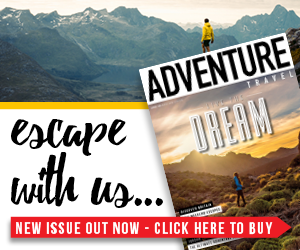 Pack your trusty walking boots and discover all that the Tuscan landscape has to offer the adventure traveller. There is an abundance of local guides and different walking tours or if you prefer to explore on your own two-feet, there are many famous trails that are easy to follow, such as the Casentino, Lunigiana and Florentine hills. With such a rich and diverse landscape, there’ll be plenty that catches your attention. 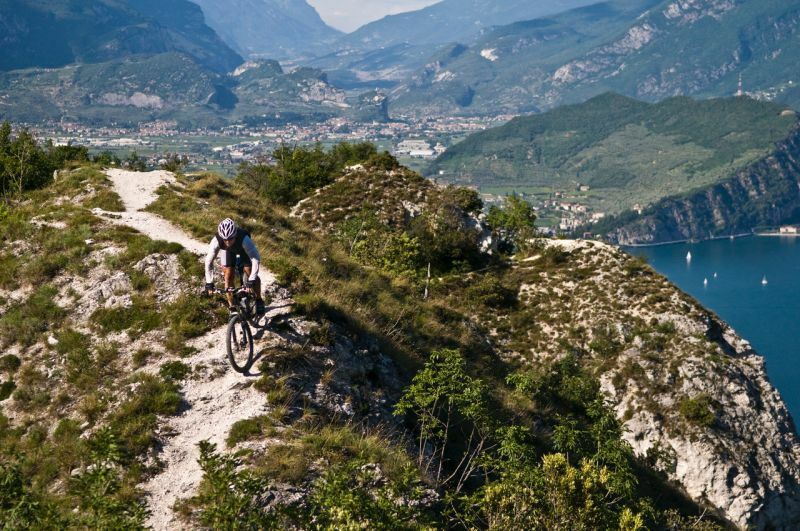 Tuscany is also home to some of the most epic wild mountain biking trails not only in Italy, renown to have the adrenaline pumping through your veins. Take to your two-wheels and venture off the beaten track, and you’ll be given the opportunity to soak in the exceptional mountain scenery of northern Tuscany via grassy meadows, alpine paths and rugged dirt and gravel tracks. There are heaps of different trails for mountain biking lovers to choose from, all varying in difficulty and terrain, so you’re sure to find something suitable for your skills – or to push your limits with a thrilling new challenge! 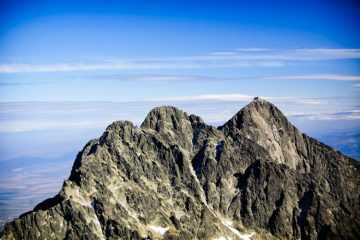 With an elevation of 1,946 metres, Monte Pisanino is the highest peak in the Apaun Alps, and as you can imagine, it boasts indescribable panoramic views from the summit. The most exciting way to reach the summit is by the ridge path. This route is mainly of grassy/rocky terrain and some sections require some scrambling, which in some parts are thrillingly exposed. 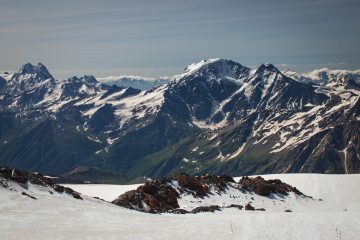 In fact, in ways, you could say the route is similar to that of Crib Goch on Mount Snowdon, in Snowdonia, North Wales. So if you’ve ever given that a go, you should be prepared for the scrambling required on Monte Pisanino. 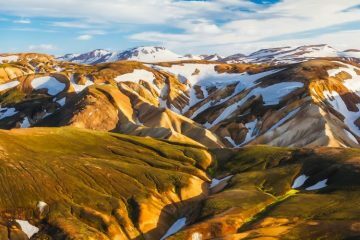 The hike is around six and a half miles long and will take around six or so hours to complete, depending on how long you stop to take in the gorgeous mountainous views – which you could literally spend all day gawping at! Garfagnana is an area of outstanding natural beauty in the province of Lucca, in Tuscany. With such stunning character and charm, it’s difficult to narrow your biking options down, however, a fantastic route to cycle is to ride an approximately 25-mile loop from the small town of Castelnuovo di Garfagnana. This route takes you over approximately 1,400 metres of accent and is mainly dirt tracks and off-road terrain, with some asphalt in between paths and through villages. It’s not a sign posted route, so you’ll want to take a map of the area with you to keep on track. This route gives cyclists the opportunity to take in some of Garfagnana’s most breathtaking scenery while weaving in and out of some truly picturesque villages. 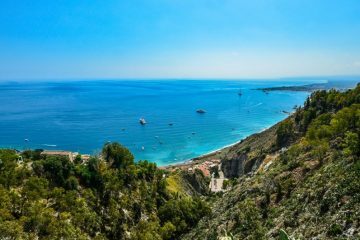 Some of the lovely sights along the way include gorgeous farms, Lake Pontecosi, Fortress of Monte Alfonso, Roccalberti’s ancient bell-tower, and the spectacular Villetta railway bridge. A lovely one-day route to be enjoyed in Tuscany’s pleasant climate, with varied terrain and attractions along the way to keep things interesting. 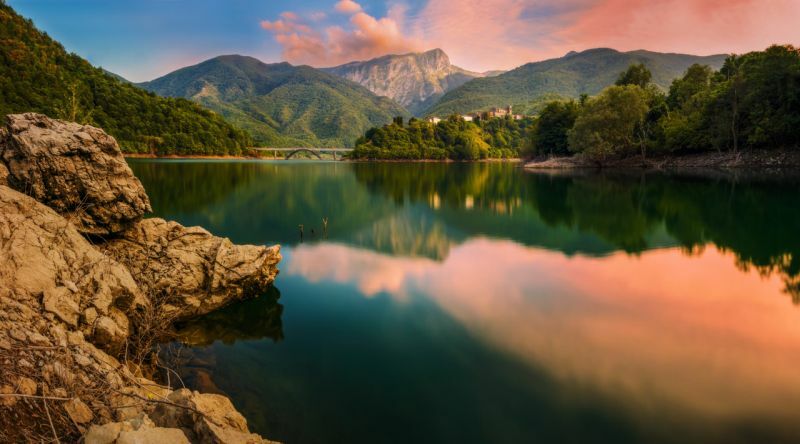 Lake Vagli in Garfagnana, is a man-made lake which was created in 1953 due to the construction of an enormous hydro-electric power dam. For the dam to operate, a small medieval village called Fabbrice di Carrengine and its surrounding valley had to be flooded. So, the residents were moved to new homes on higher ground and the village was submerged by water. Over the years, the village has been dubbed as ‘Paese Fantasma’ which means ‘ghost village’. Locals say that they have seen many strange sightings and unexplained events in the area since it was flooded. Interestingly, the lake is drained approximately every 15 years and the ‘ghost village’ reappears, which attracts thousands of visitors who come to admire and wander around the ruins. Apparently, the lake is next due to be drained in 2024. Apart from being the home of ghostly happenings, the lake Vagli is impressive and offers magnificent scenery. 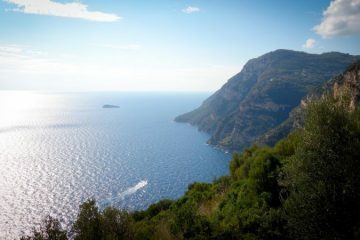 Pointed mountains and hills, masked in dense forests, tumble to the waters’ edge, and the deep turquoise waters glisten splendidly in the sunlight. You can explore the lake by the surrounding walking trails which are easy-going and not too strenuous in terrain. 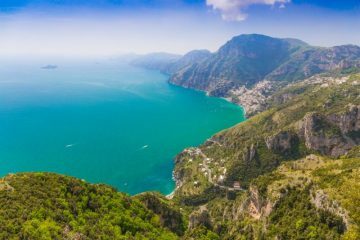 If you’d like to swap two-feet for two-paddles, you can also hire small boats at Vagli Sotto, and the hire company will be able to give you directions to row to the submerged village. Eat this: Pappardelle – a pasta dish often with a wild boar sauce. You can find out more about the incredible activities on offer in Tuscany by heading over to the Italian tourism board’s website. 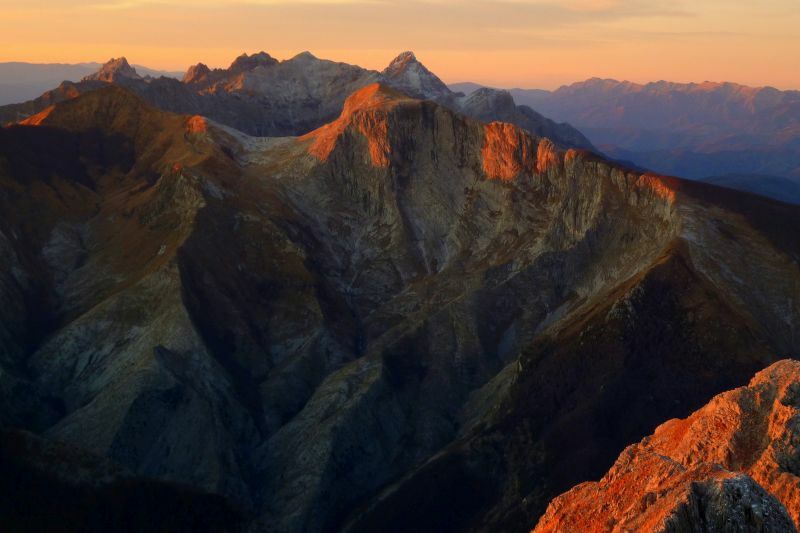 >>> Check out the best activities on offer in the Italian Dolomites.